Girlfriend 911: Is There A Link Between Living Together and Divorce? 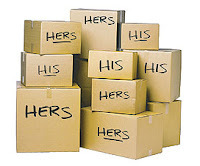 Is There A Link Between Living Together and Divorce? 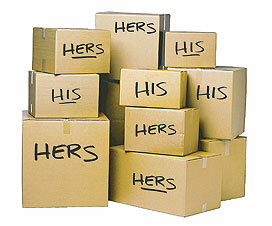 Do you have a greater chance of getting divorced if you live together before you're married? Here are two very interesting and differing points of view. What are your thoughts?